Essays are a piece of writing where the author share their ideas, insights on the subjects and arguments covering economic, social, political and other aspects of the same. Definition could still be as it means in factual documents entrusted or overlap with those of a referred article or document. Often words describe a person’s approach towards life and situations; and essays are where a civil servant could easily be judged for their reaction if they get into that particular situation someday on duty. Essays are generally categorised into formal and informal, where formal essays are characterized by a serious purpose or matter of importance whereas the informal essay revolves around the personal element like one’s experiences, personal ideology, humour and unconventional views. Essays have held their own value since forever in Civil Services examination. 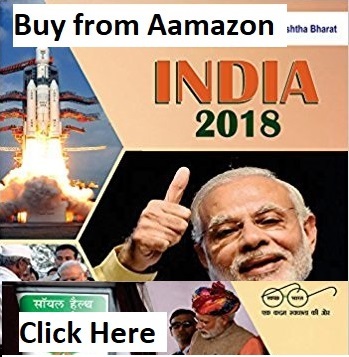 Important essay topics could include a latest treaty between nations, a generic thought and also economic revolution like demonetization lead by Prime Minister Narendra Modi. Hence a candidate must be very accurate about his/her views and words describing them. 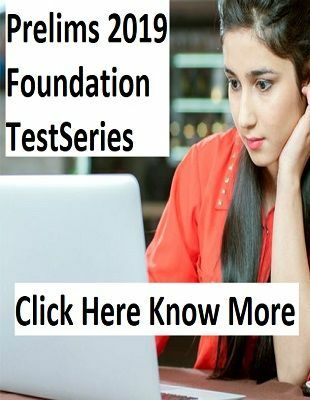 Aspirants must be well versed with anything and everything they are preparing for their UPSC mains and must be well practised for analysis part as essays can ask of anything related. Candidates are expected to give a descriptive understanding of the given topic and analyse it on all possible aspects. For instance if we consider the topic from IAS Exam 2017, ‘Has the Non-Alignment Movement (NAM) lost its relevance in a multi-polar world?’ its explanation would start with a brief introduction of the topic accompanied by its understanding and analysis. ‘The Non-Aligned Movement (NAM) is a group of states that are not formally aligned with or against any major power bloc. The purpose of the organization has been enumerated as to ensure “the national independence, sovereignty, territorial integrity and security of non-aligned countries”. The countries of the Non-Aligned Movement represent nearly two-thirds of the United Nations’ members and contain 55% of the world population’. Now explain how do you think NAM has lost or not, its relevance in the diversified world with endless extremities? Back your answers in support with related facts and your understanding on the same and suggestions, if and where, needed. 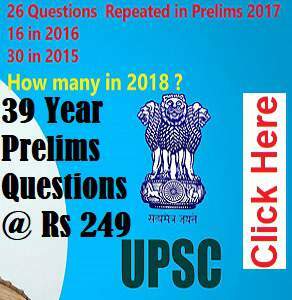 We have compiled for you a list of last 25 years of essay topics from UPSC Civil Services examination. Lets learn from the pioneers! Has the Non-Alignment Movement (NAM) lost its relevance in a multi-polar world? With greater power comes greater responsibility. Is the growing level of competition good for youth? Are the standardized tests good measures of academic ability or progress? Words are sharper than the two-edged sword. In the context of Gandhi ji’s views on the matter, explore, on an evolutionary scale, the terms ‘Swadhinata’, ‘Swaraj’ and ‘Dharmarajya’. Critically comment on their contemporary relevance to Indian democracy. Science and Mysticism: Are they compatible? Creation of smaller states and the consequent administrative, economic and developmental implication. Does Indian Cinema shape our popular culture or merely reflect it. Should a moratorium be imposed on all fresh mining in tribal areas of the country? Preparedness of our society for India’s global leadership role. From traditional Indian philanthropy to the Gates-Buffet model-a natural progression or a paradigm shift? “The focus of health care is increasingly getting skewed towards the ‘haves’ of our society”. Evaluation of Panchayati Raj System in India from the point of view of eradication of power to people. Attitude makes, habit makes character and character makes a man. How has satellite television brought about cultural change in Indian mindsets? Women’s Reservation Bill Would Usher in Empowerment for Women in India. “Education for All” Campaign in India: Myth or Reality. Increasing Computerization Would lead to the Creation of a Dehumanized Society. India’s Role in Promoting ASEAN Co-operation. Globalizations and Its Impact on Indian Culture. Responsibility of media in a democracy. The cyber-world: Its charms and challenges. The country’s need for a better disaster management system. Indian culture today: A myth or a reality? The implications of globalization for India. Modernism and our traditional socio-ethical values. Women empowerment: Challenges and prospects. Mass media and cultural invasion. Resource management in the Indian context. The composite culture of India. The misinterpretation and misuse of freedom in India. India’s contribution to world wisdom. The language problem in India: Its past, present and prospects. The world of the twenty-first century. What we have not learnt during fifty years of Independence. Greater political power alone will not improve women’s plight. True religion cannot be misused. The modern doctor and his patients. Urbanization is a blessing in disguise. Literacy is growing very fast, but there is no corresponding growth in education. Politics without ethics is a disaster. The new emerging women Power: the ground realities. Restructuring of Indian education system. Disinterested intellectual curiosity is the lifeblood of civilisation. The Indian society at the crossroads. Modernisation and westernisation are not identical concepts. Useless life is an early death. Politics, bureaucracy and business – Fatal Triangle. My vision of India in 2001 A.D. He would reigns within himself and folds his passions and desires and fears is more than a king. Computer: the harbinger of silent revolution.